A manufactured object obviously has a purpose that was built into it by its designers, but a lot of people do not believe this is true for human beings. It is true that giving humanity a single purpose can be disastrous, but perhaps this is only true when the single purpose is one for which we were not designed. If I use a swivel office chair as a ladder, the results can be disastrous, but this doesn’t mean that the swivel chair has no purpose. There is a danger in living for the wrong purpose, but perhaps it is just as dangerous to avoid purpose if we were actually created for one. 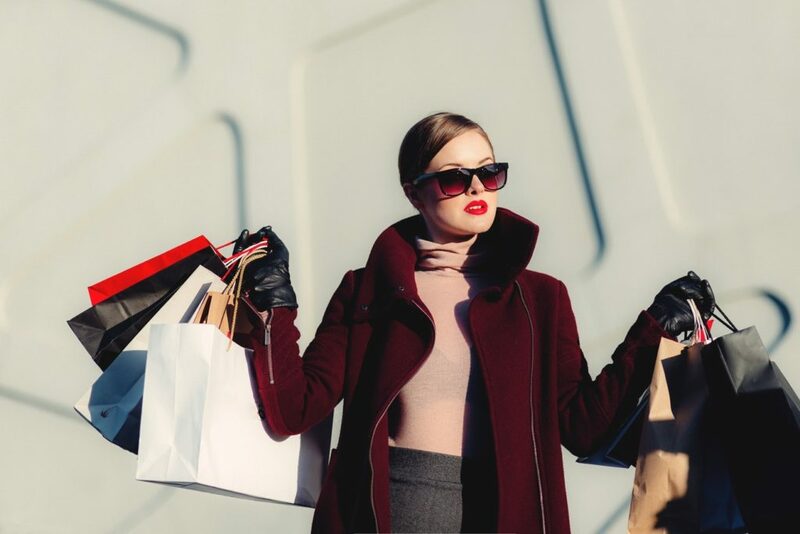 In our culture, one of the purposes we have collectively chosen for ourselves (or perhaps it has been subtly imposed upon us) is that of consumer–we buy things, lots of things. The things we buy are designed to wear out after a time, or they are improved upon, so we throw out the old thing and buy another thing. We are manipulated to be ever discontent and then offered things that will make us content. It doesn’t work, of course, but that’s OK because contentment would be bad for the economy. Were we made to consume? Is this the purpose for which we were designed? This question is a weak spot in the fence of our cultural identity and the hands of the undead are pawing at it. The zombie is the picture of humanity which lives only to consume. It ever eats, but is never satisfied. It takes and takes, but no matter how much it takes–brains, liver, thigh–it’s still empty. Perhaps humans were not made for religion, but the zombie tells us that we weren’t made for consumption either. If we were made for another purpose, the cure for the zombie is to orient its whole life toward that purpose. I suggest that humanity is designed for relationship. Not just any relationship, but the kind that is more interested in the flourishing of the other than the flourishing of the self. Most people have caught at least a glimpse of what this relationship can be like. Some lovers are like this–they are so interested in the happiness of the other one that they forget themselves. Parents constantly set the needs of their children higher than their own. The paradox in these sorts of relationships is the more you give, the more you get back–and not usually from the kids or even your lover. It comes from someplace else and it’s so fulfilling. It’s like you are a swivel chair being used as a swivel chair. Sadly, not everyone has experienced this sort of relationship. Zombies haven’t. They are too busy eating other people. In a consumer culture, other people can easily be reduced to something we can to use–in essence, something to consume–it makes us zombies. Some people treat their employees this way. Some men treat women this way, and women men. Some kings, their subjects and some mothers, their children. The good news is that there is a cure for zombies. Here’s more analysis of the meaning of zombies.